Iftekharuzzaman is Executive Director, Regional Centre for Strategic Studies. 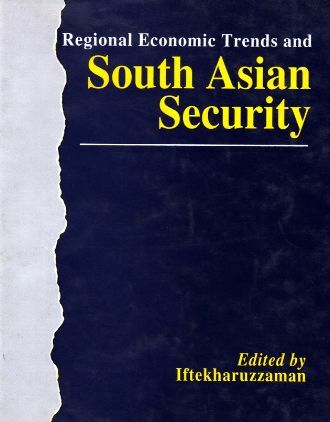 His recent publications include Nuclear Non-Proliferation in India and Pakistan: South Asian, Perspectives (co-authored and co-edited); South Asian Security, Primacy of Internal Dimension (ed. ); and Bangladesh and SAARC: Issues, Perspectives and Outlook (co-authored and co-edited).